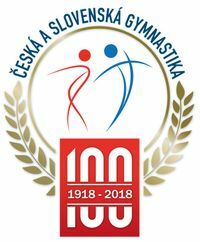 Nabídka tréninkového kempu TeamGym v Italském centru Accademia Acrobatica v Cesenticu, 28.7.-4.8. An ummissable opportunity for all the athletes of Teamgym! The coaches of the best national teams in Europe, will be in Cesenatico (Italy) only for you! During the week from 28 of July – 4 of August, The Academy Village of Cesenatico, is proud to host the first edition of International Teamgym Camp. With the aim, to help the gymnast and coaches, the Academy Village of Cesenatico is happy to offer 1 COACH COMPLETELY FREE each 10 participants.